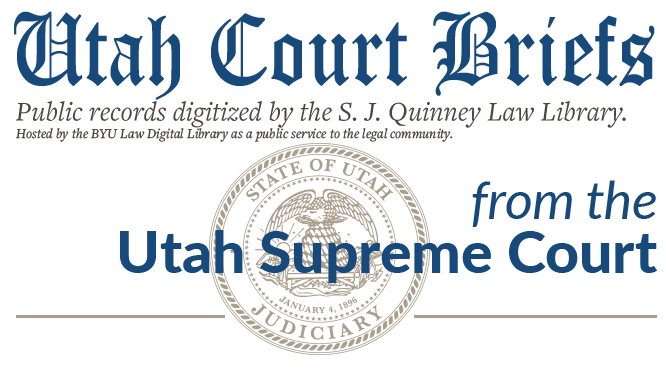 Appeal from a jury verdict of guilty of the crime of assault by a prisoner, a felony of the third degree, in the District Court of the Third Judicial District in and for Salt Lake County, State of Utah, the Honorable Peter F. Leary, presiding. Brief of Appellant, State v. Maestas, No. 14585 (Utah Supreme Court, 1976).